Without IT support, Stansted businesses run the risk of prolonged periods of downtime, a severe reduction in productivity, the potential loss of customer data, and a tarnished reputation. 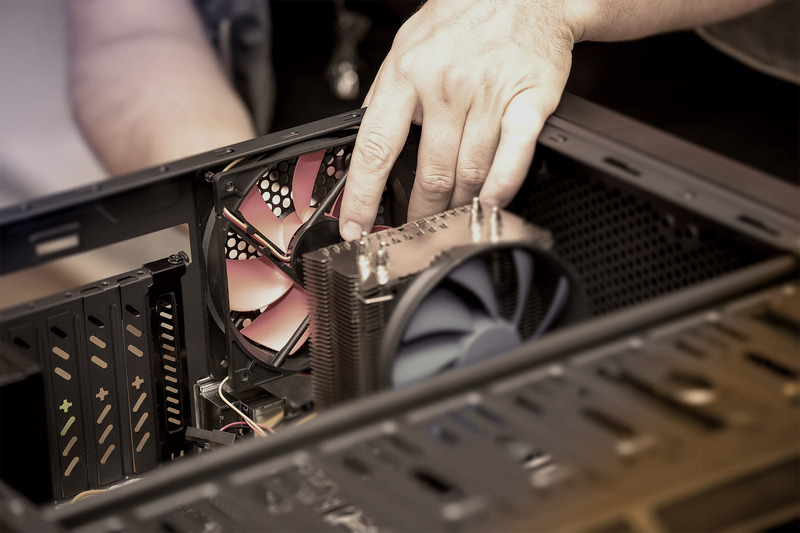 But if you choose to work alongside ITTU, an experienced and adept IT support provider in Essex, you can avoid all of these worst case scenarios. 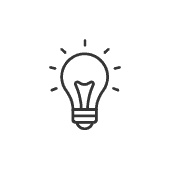 We specialise in tailor-made IT support solutions that your business can rely on. Maintenance – Regardless of whether you require IT maintenance for two or 200 users, ITTU is up to the task, allowing you to concentrate on day-to-day duties. 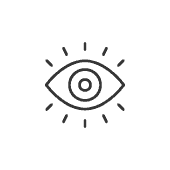 Monitoring – By monitoring your network, which allows us to find and fix faults before they develop into something more serious, we can save you a great deal of time and money. Helpdesk – From software glitches to server outages, our UK-based support team are ready and waiting to answer your call with expert advice and assistance. There aren’t many businesses in operation today that don’t use some sort of IT system or solution. But due to the growing risk of cybercrime along with the ever-present danger of unexpected technical faults, it’s imperative you protect every piece of technology your business relies on. Here at ITTU, we can provide you with dedicated IT support that ensures your business always performs effectively and doesn’t suffer from the ill effects of technology-based problems. Too often, businesses are given a ‘one-size-fits-all’ support package, which does little to improve IT processes or infrastructure. 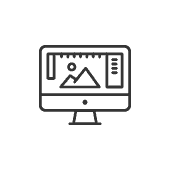 But here at ITTU, we deliver tailor-made support packages, which put your requirements first. Our team of IT professionals are not only trained and qualified in their respective fields, but also possess the skills and attitudes needed to solve problems and work under pressure. 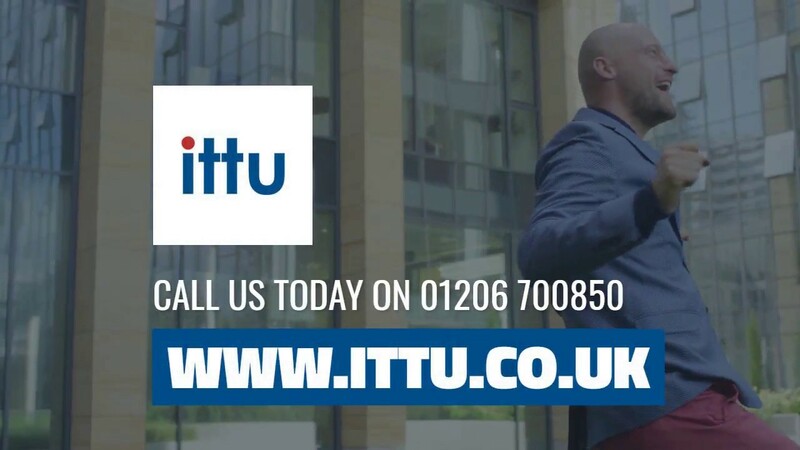 We promise to always deliver the very best products and the highest standard of service – two competitive advantages that both ITTU and your business can benefit from. 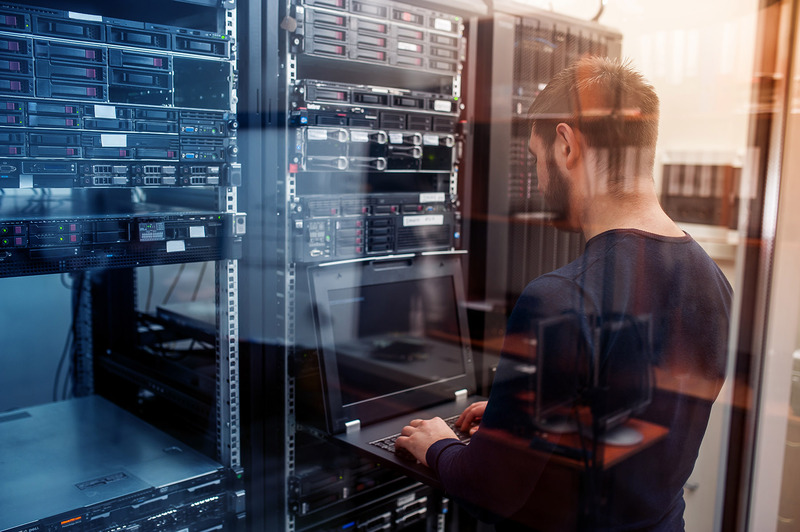 What’s more, you’ll also benefit from the in-depth skills and knowledge of our seasoned staff, who will be on hand to help maintain, manage, and improve your IT footprint. To discover more, contact us today – call 01206 700850, email support@ittu.co.uk, or fill out our online enquiry form. Despite the fact that the village of Stansted Mountfitchet has a population of just 6,000, its location is known by many due to the neighbouring London Stansted Airport. Currently serving over 170 destinations across Europe, North Africa, Central and North America, it is the fourth busiest airport in the UK. Stansted Mountfitchet itself is home to the House on the Hill Toy Museum, which is reportedly the largest toy museum in the world. In 2013, Stansted Mountfitchet was named the UK’s fourth most internet-friendly town behind Richmond, Edinburgh, and Stratford-upon-Avon.